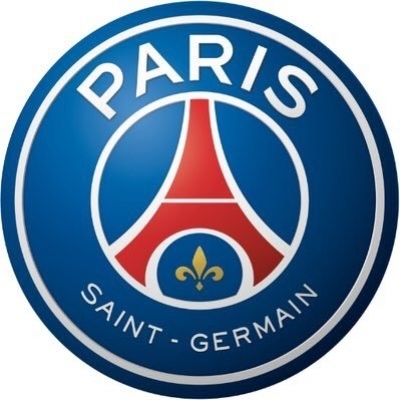 Paris Sep 15 (IANS) French football giants Paris Saint-Germain (PSG) displayed dominance in Ligue 1 as they thrashed Saint-Etienne 4-0 at home to win all five matches so far in the 2018/19 season. Without Kylian Mbappe and Neymar PSG were still too hard to restrain for Saint-Etienne. Julian Draxler Edinson Cavani Angel Di Maria and youngster Moussa Diaby all found the target on Friday reports Xinhua news agency. Mbappe served the first of his three-game ban due to shoving opponent and the world s most expensive player Neymar also watched from the stand after being rested following his international duty. Draxler who earned his first start of the season was well connected with a long cross from Italian midfielder Marco Verratti just coming back from injury. Draxler nodded it over goalkeeper Stephane Ruffier to put PSG ahead in the 22nd minute. PSG continued to press hard after the interval as Cavani converted a penalty after being fouled by Saint-Etienne skipper Loic Perrin inside the box in the 51st minute. Diaby who replaced Lassana Diarra into the second half paid off coach Thomas Tuchel trust as the 19-year-old player directed Di Maria to fire into the net before capping the hosts scoring extravaganza on Cavani s misfired shot with six minutes from time. Snatching five wins from five matches and tallying 17 goals into the season PSG sat atop the league table expecting much more challenge from their duel against English Premier League (EPL) side Liverpool in next week s UEFA Champions League. Also on Friday Nice made a late comeback to upset Rennes 2-1 at home. Despite missing Italian forward Mario Balotelli and going 0-1 down on Malang Sarr s own goal Nice managed to savour the victory through goals from Allan Saint-Maximin and Pierre Lees-Melou in the final 15 minutes. The other two Champions League contenders will feature in Saturday s action on road with Lyon visiting Caen and Monaco facing Toulouse.